I have a new book out this month! TAKEN BY STORM is a strangers-to-lovers road romance. We’ve got Zoey, who is taking her sister’s champion Afghan Hound across country to breed, and Cam, a craft brewery owner who is also headed to Seattle. 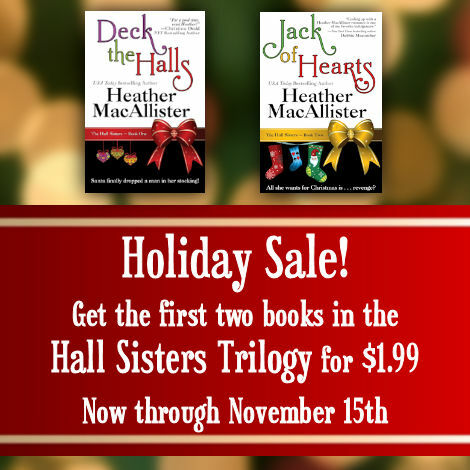 And we’ve got stakes–Zoey’s life has been a series of spectacular failures and her sister and brother-in-law have been a safety net. Now, she’s got a chance to repay them if she just doesn’t mess up again. Cam runs MacNeil’s Highland Beer, the family brewery in Austin and he’s been doing it by himself with sporadic and unreliable volunteer help from his relatives. He needs to hire full-time help, but that takes money. He’s got a chance to pitch to a potential investor–if he can get to the meeting on time. And we have complications in the form of a record blizzard that strands them at O’Hare. So they team up to drive and things go very, very wrong before they end up very, very right. It’s those very, very wrong things that reveal people’s true selves. That’s why I have long said that before you agree to marry someone, you should take a long road trip together. Not three or four hours–days. A week is good. Two weeks, better. And not on an escorted tour bus, either, but on your own where you have to make your own plans, arrange for your own meals, and handle your own luggage. Things will go wrong. You’ll both get cranky. You’ll get on each other’s nerves. And you want that, because you’ll learn a lot about the other person. But–and this is important–you also want to enjoy yourself. If you can’t look back on the trip and think, “There were a few bumps, but overall I had a good time and I’m glad we were together,” then don’t get married, because marriage is the ultimate road trip. 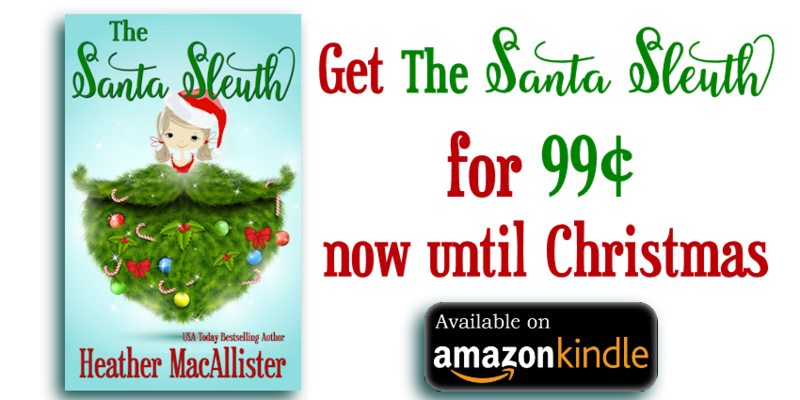 99¢ on the 9th is early this month so I can participate in the 20-author, multi-genre sale going on today. 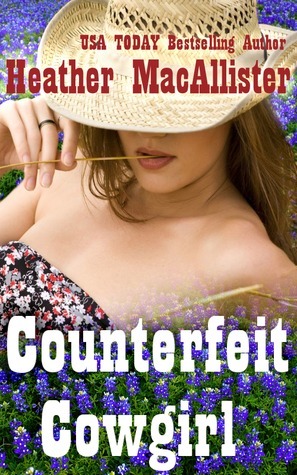 (Links are in yesterday’s post) That means COUNTERFEIT COWGIRL will be 99¢ until April 10th. The story is one of my favorites. In order to please a sponsor, Olivia, a soap opera actress, is forced to film scenes and “volunteer” at a Texas ranch for wayward boys. If she refuses, well, then, her character might just get kicked in the head by a horse and lapse into a coma. In other words, written out. And it’s contract negotiation time, too. Lucas, the rancher, doesn’t want her or the film crew there, either, but he can’t afford to turn down the money they’ll pay him. It’s a toss up whether Olivia can survive the ranch or the ranch can survive Olivia. I’m partial to funny writers–or rather writers who write funny books, and the writing world lost a good one today with the death of Trish Jensen. I first read her when I judged her entry in the West Houston Emily contest. Right away, I knew she was going to sell that book–and I told her so. She did and it was published as THE HARDER THEY FALL. I’ve kept my copy. I think I’ll reread it tonight. We’ll miss you, Trish.